The Library is your access point for computers, internet and training. Want to improve your tech skills? See all the ways the Library can help! 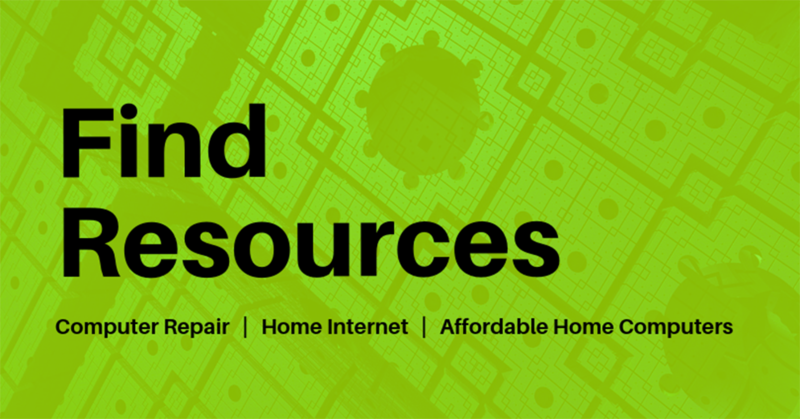 Let us help you find the technology resources you need in your area. 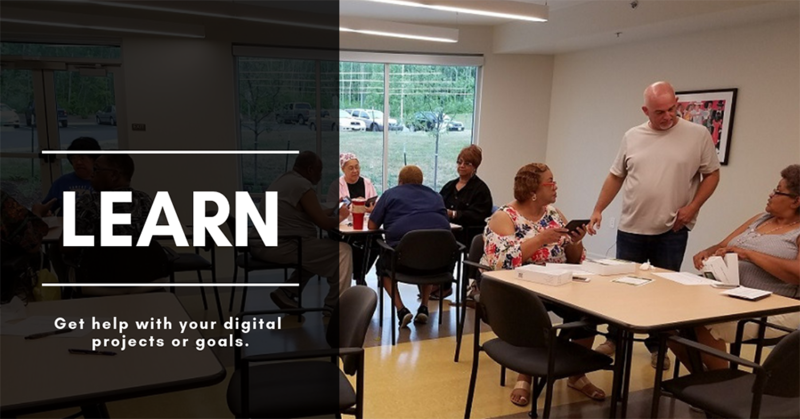 Learn more about volunteering for various Tech Access opportunities at the Kansas City Public Library. 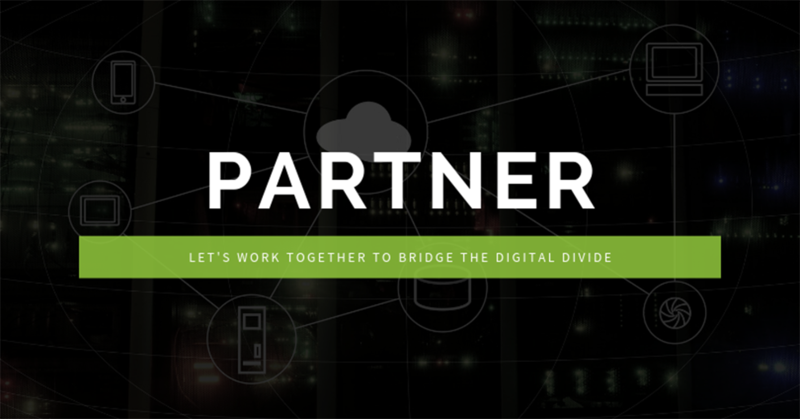 Tell us how we can partner with you to help you bring digital literacy training to your staff, clients, or communities.